Are you looking for mats to fit your Toyota car? Look no further! It is time to treat your car’s interior to a whole new level of style with our range of fully tailored car floor mats – guaranteed to fit your Toyota like the original factory fitted mats. 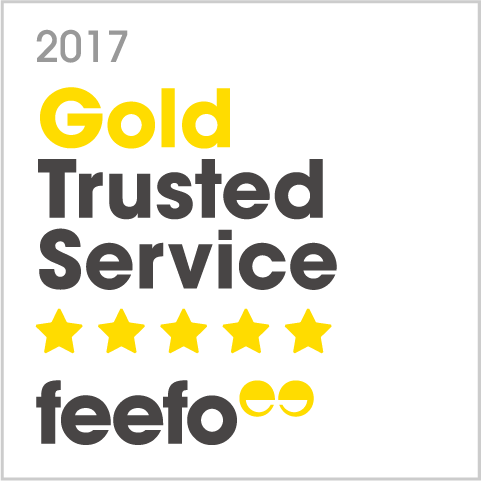 We are the largest and most reliable car floor mats dealer in UK, and we pride ourselves on providing the ultimate pre and post-sale customer service. Put simply, you will not be left disappointed when shopping with us. Our best selling products are Toyota Avensis Car Mats with Eyelet, Toyota AYGO Single Clip Car Mats, Toyota Celica Car Mats, Toyota MR2 MK2 Car Mats, Toyota MR2 MK3 Car Mats, Toyota Prius Car Mats, Toyota RAV 4 Car Mats, Toyota RAV4 3 Door Car Mats. Japanese automaker Toyota Motor Corporation was founded by Kiichiro Toyoda in 1937. Headquartered in Toyota, Aichi, Japan, the company was originally made as a spinoff of Toyoda's father's company Toyota Industries with the intention of creating automobiles. Three years prior, in 1934, while still running as a department of Toyota Industries, the company created its first product in the form of the Type A engine. Two years later In 1936, it produced its first passenger car, the Toyota AA. 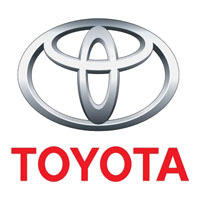 Companies within the Toyota Motor Corporation (TMC) group are Toyota, Lexus, Daihatsu, and Hino Motors. TMC is part of the Toyota Group, which is one of the world's largest conglomerates. The eco-friendly Toyota Prius has proved incredibly popular since launch, and is now sold in more than 70 countries worldwide, but has sold around 75% of its hybrids in the USA. The company has created 365,000 jobs in the United States, and as 80% of Toyotas sold 20 years ago are still on the road today, no doubt the company will continue to grow.